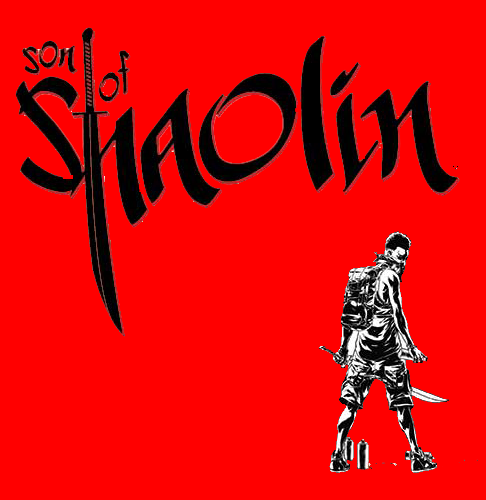 YALSA named SON OF SHAOLIN one of the great graphic novels for teens in 2019. Top Cow’s coming-of-age comic is one of 13 Image Comics titles that were mentioned—a new record for the indie comics publisher. In honor of the stellar news, The Top Cow Store will discount SOS from Monday, January 28th to Sunday, February 3rd. Top Cow Productions, Inc. (https://topcow.com/), a Los Angeles-based entertainment company, was founded in December of 1992 by artist Marc Silvestri, who also co-founded Image Comics earlier that same year. 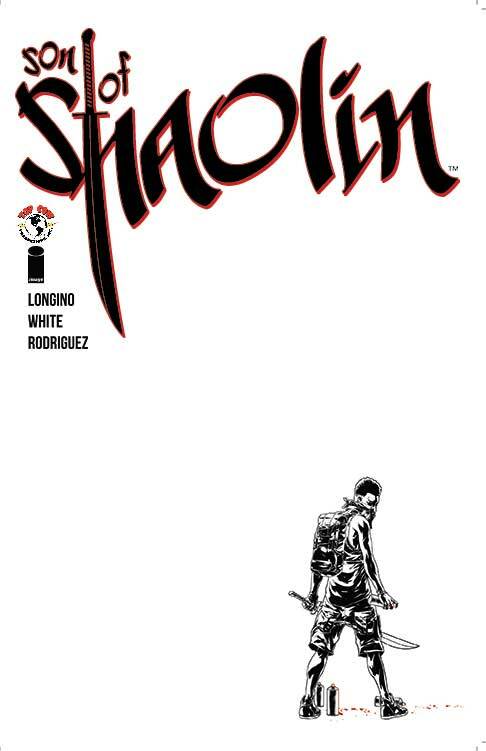 Currently, Silvestri and Matt Hawkins publish a line of comic books in 21 languages in over 55 different countries. The TNT Witchblade TV series was one of the first indie comics to be adapted for cable networks. The cult classic Japanese anime Witchblade and the two The Darkness video games for XBOX 360 and PS3 are all based on Top Cow properties. The company has also successfully licensed and merchandised its franchises into toys, statues, clothing, lithographs, puppets, posters, magnets, shot glasses, lighters, lunch pails, wall scrolls, mouse pads, die-cast cars, calendars, Christmas ornaments, Halloween masks, trading cards, standees, video games, and roleplaying games. Recently, Top Cow signed a first-look deal with SKYBOUND Galatic. Top Cow titles already in development include The Darkness and Think Tank, with Top Cow partners Marc Silvestri and Matt Hawkins serving as executive producers.